From prog odysseys to doom revivals and everything in between, this is the best April metal has to offer. TMO Albums Of The Month: April, 2016. 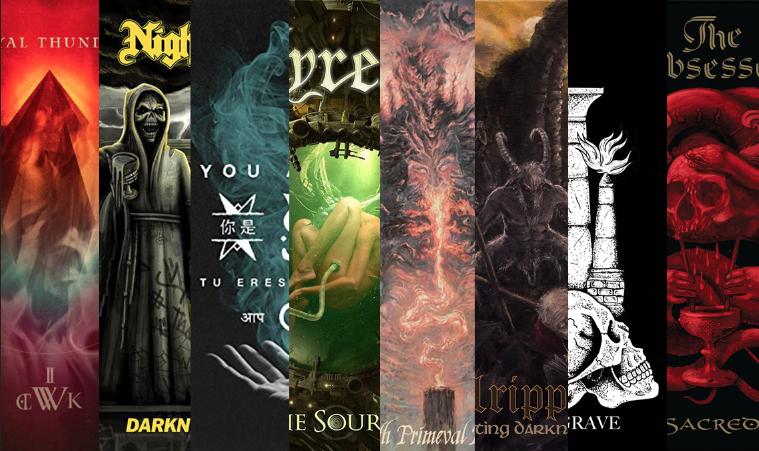 All of April’s most-awesome metal albums all in one awesome metal place. 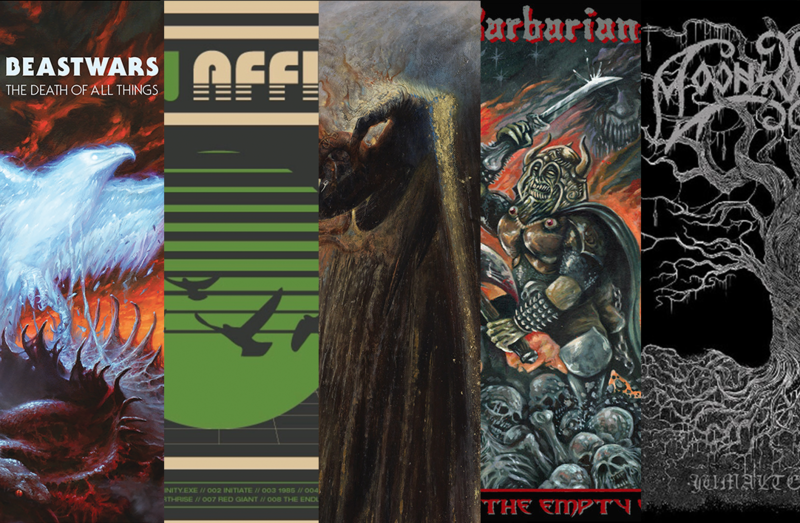 Selections from all over the metal map make up this month’s best offerings.